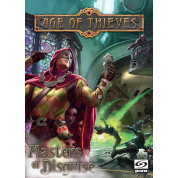 During the game, players control one of the two rival groups: the merciless king with his knightly lackeys and the assassins manipulating the crowd to create an opportunity for an attack. 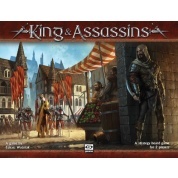 Each side has a number of figures at its disposal, moving around the board in order to position them to further its agenda – either bring the king through a crowded square inside the castle or assassinate him before this happens. 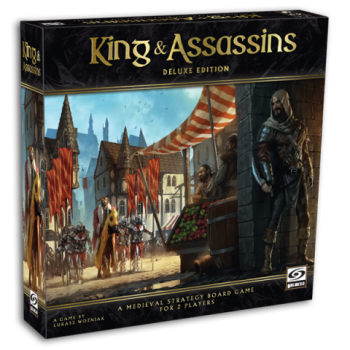 King & Assassins: Deluxe Edition is not a new game, but a refreshed and streamlined edition of a very successful title from 2013. 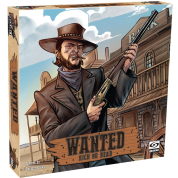 For the fifth anniversary we have prepared the new version of the game, which features: a bigger box, larger, double-sided board with new, stunning artwork of a medieval city and most importantly – a set of 23 masterfully sculpted miniatures in 15 varieties! 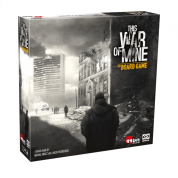 All this results in a truly immersive, 2-player gaming experience that will bring you hours of enjoyable gameplay.